Fairfield, NJ – West Essex Graphics (WEG), a full-service design, prepress and flexographic plate-making provider with locations in New Jersey and Indiana, has completed an expansion of its Fairfield, NJ facility. 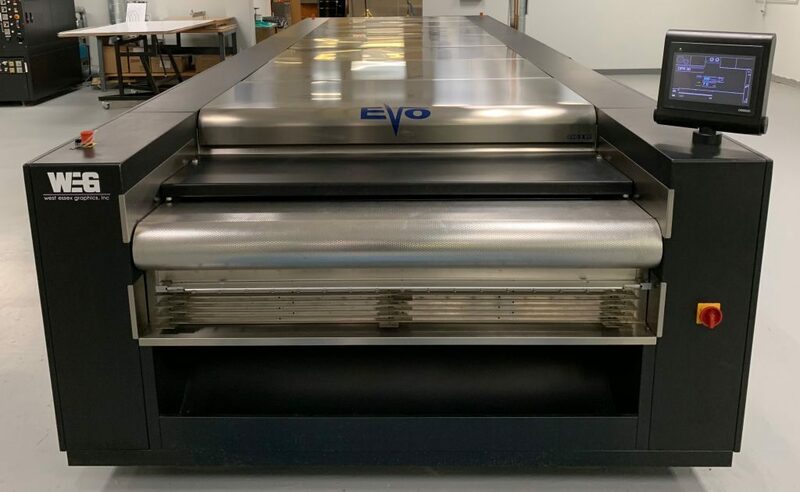 The expansion allows for the installation of the companies third 50” x 80” inline plate processor, as well as an additional dryer/ light finishing unit. The plant expansion and infrastructure investment comes as West Essex Graphics moves toward three-shift, round-the-clock plate making to service its growing client roster. With a customer base that reaches the West Coast, the expanded shifts also will help the company meet deadlines of clients across various time zones. West Essex Graphics is a full-service design, prepress and flexographic image carrier provider dedicated to serving customers throughout the entire packaging process. The company has the capability to either serve as a turnkey, concept-to-shelf prepress, packaging and print management provider, or work collaboratively with customers or third-party printers and converters of packaging.